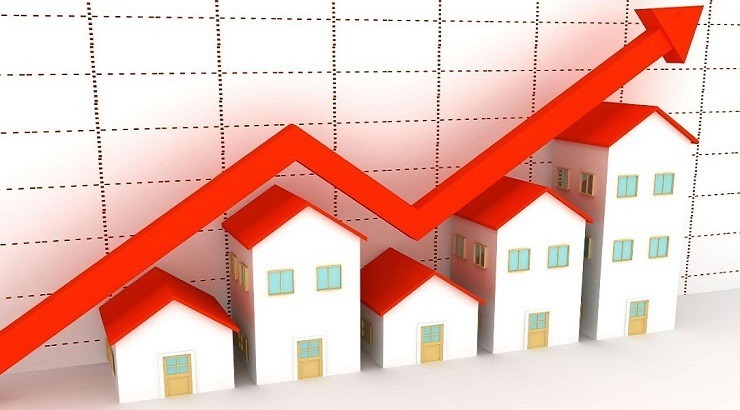 Home » Will REITs usher in a new wave of real estate growth in India? The Indian real estate growth looks to be on the cusp of major growth in the future on account of upcoming REITs (Real Estate Investment Trusts). The Embassy Office Parks REIT has already been oversubscribed successfully, mopping up Rs. 4,750 crore sometime earlier and has earned a listing. 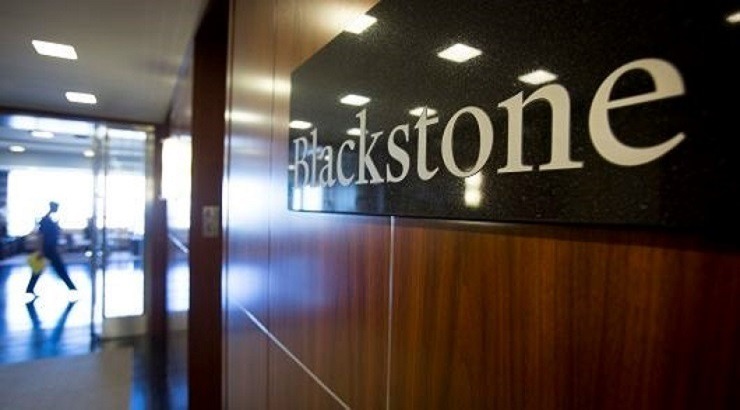 This is a JV (joint venture) between Blackstone, the reputed equity giant and Embassy Group, the leading real estate developer from Bangalore. REITs have reportedly forayed into the Indian market at the right time as per industry watchers since commercial real estate is performing strongly in the country at present with increased demand from worldwide and domestic conglomerates. In fact, experts feel that the real estate sector’s prolonged liquidity slump may be finally ending with the entry of REITs. REITs are companies which run, own or fund real estate assets which generate income. REITs are inspired by mutual funds where investors all get the scope to possess ownership of prime realty and they can earn income from dividends and overall returns. All investors can build up realty investment portfolios through REITs in the same manner that they build up portfolios by purchasing shares/stocks, ETFs and mutual funds. Shareholders in the REIT will be earning income from the total income generated by the real estate assets. The entry barriers are not that high; a minimum investment of around Rs. 2 lakh is all one needs to invest in REITs and returns are usually anywhere between 8-14% in the short or even medium period and risks are also lower. 80% of REIT listings are required to be from real estate assets which generate rental income. This makes REITs less prone to overall volatility as compared to mutual funds, stock markets and even gold. REITs have regulations where 90% of net income post taxes will be shared amongst investors twice every year at a minimum. REITs are tried and tested investment models in global markets like Australia, Canada, United Kingdom (UK) and Singapore. REITs have been seen to ensure good returns over a sustained duration. Average REIT returns in cities like Canada or the UK ranged between 8-10% on an average as per reports back in the year 2017. 5-year periods for returns from commercial real estate will yield advantages for investors in REITs as per forecasts since commercial real estate has been doing very well over the last 2-3 years. According to studies, about half of overall office assets in the country can be eligible for being absorbed under REITs and this ratio has only gone up in recent times. There are more REITs in the offing and this should keep going up every year. Absorption of office space went up consistently across India’s 7 major cities and the increase was close to 5% and 19% for 2017 and 2018 according to reports. Vacancies have been lowering in prime office space locations throughout the country and demand is steadily rising for office spaces in the Grade A category. REITs will certainly be successful once the commercial realty market matures. For garnering foreign investments in real estate in India, the Government does need to do its bit in the near future. REITs should be made more appealing for global investors courtesy several strategic incentives and other tax benefits. There are still several taxes that can deter global players from investing in REITs here. REITs may also get exemption from stamp duties or other charges in a few global countries in case they remain operational for long periods of time. Something similar may actually turn the Indian market on its head and lead to major capital infusion. Investors from other countries have kept their faith in commercial and residential realty in India and this trend looks set to continue. REITs could be a flag bearer for garnering investments in the sector. Experts feel that investors can earn good returns from the capital gains after the units under the REIT have been sold and also through the dividends that are earned. The return on investments will be low-risk and more practical. REITs make sense for those people who wish to get good income from real estate assets without having to own something expensive fully by themselves and go through the hassles of ownership. In the retail space, REITs could benefit investors since the brands occupying stores in shopping malls will now be extensively analysed and there will be a more organized leasing perspective taken by investors. Investors will also seek lucrative options for exiting their investments and REITs also shine in this regard. This will certainly infuse more capital into the Indian real estate sector, something which is much needed to say the least. REITs will definitely transform the commercial real estate sector and enable developers to take advantage of higher market liquidity, something that will rub off positively on the residential real estate segment as well. Small investors can easily take part in the REIT boom and get returns of at least anywhere around 8% and this may go up beyond 15% over the long haul as well. REITs take away all the issues associated with active management of property investments. Here investors do not have to get into all the intricacies of buying property and then garnering returns from the same. Retail investors will also favour REITs, particularly those who possess lower appetite for risk since the entry barriers are on the lower side. REITs present a good option for getting returns on investments and are alternatives to fixed deposits and other income generating funds as per several experts. With the success of the first REIT listing, many others may follow soon, going by recent trends.